In the case of State of Florida vs. Del Rio, a man had been charged with vehicular homicide when he hit and killed a person after not stopping at an intersection. Del Rio was found guilty by the jury, but the trial judge granted an acquittal based on the fact there was no evidence that Del Rio drove recklessly, which is required to uphold a vehicular homicide conviction. There was no evidence of excessive speed, drinking, or anything else to make his driving reckless. The fact that he did not see the person crossing the street was negligent, which is what the careless driving statute addresses, but was not reckless. 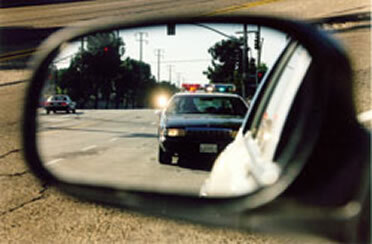 Driving nearly 100 mph will typically be deemed reckless driving, especially if you are caught doing it on three separate occasions within an hour. 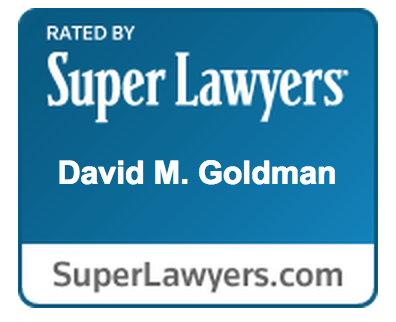 If you or a loved one need assistance with a reckless driving case, or other criminal case, call the Law Office of David M. Goldman today. Initial consultations are always free. Our experienced Jacksonville criminal defense attorneys can help you get the best results for the facts of your case, including DUI’s and other related traffic offenses.